Following the publication of a number of updates to these volumes, it was decided by the Steering Group of the Council lo develop a new series. It would be based on the original effort but would focus more strongly on the individual topical committees rather than the groups. This would do two things. It would free the Council committees from restraints as to length. Also it would permit material on a given topic to reach the public more quickly. This parlicular Monograph was prepnrcd by the Council's Committee 3. Strucmral Systems. Its earlier treatment was n part of Volume SC. 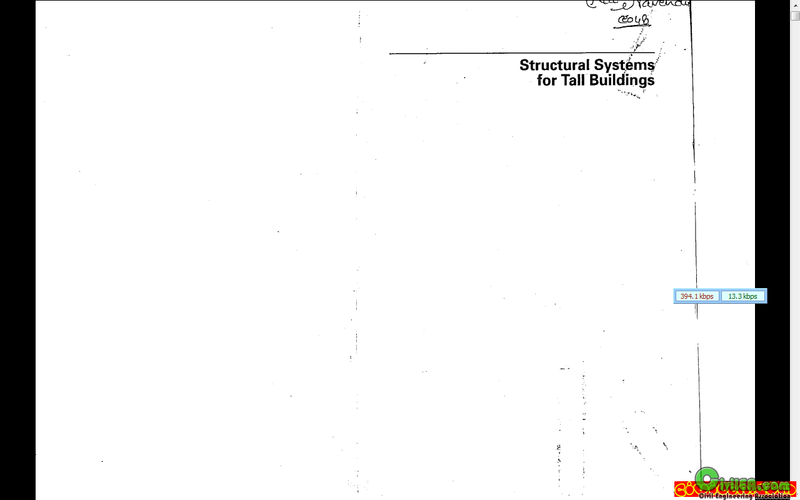 It dealt with the many issues relating to tall building structural systems when it was published in 1980. The committee decided that a volume featuring cane studies of many of the most important buildings of the lust two decades would provide professionals with some interesting comparisons of how and why structural systems were chosen. The result of the committee's cfforls is this Monograph. It provides case studies of tall buildings from Japan. the United States. Malaysia. Australia. New Zealand. Hong Kong. Spain, and Singapore. This unique international survey examines the myriad of archirecturni. engineering, and construcdon issues that must be taken into account in designing tall buildtag structural systems. 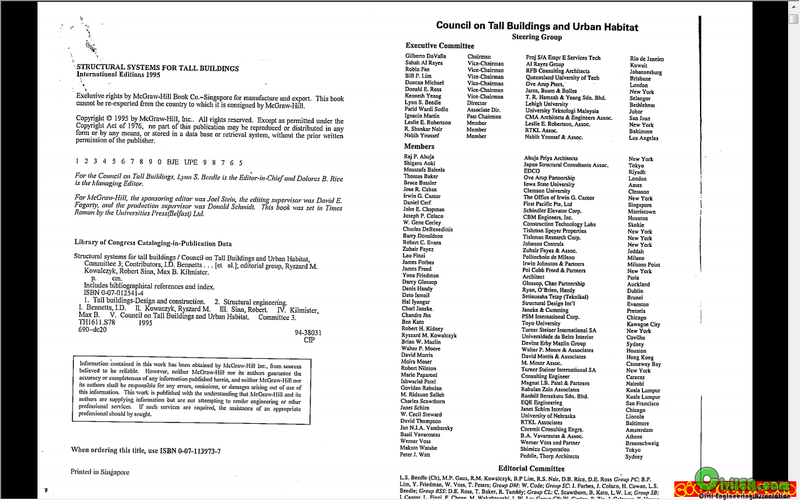 Council on Tall Buildings and Urban Habitat ; editorial group, Ryszard M. Kowalczyk, Robert Sinn, Max B. Kilmister. Published 1994 by McGraw-Hill in New York .